Throughout the year, our PTA, teachers and parents communicate event details, changes, and information via the free messaging app, GroupMe. Make sure you visit your app store on your phone to download this free application so you can be in the know! Email northhimountnews@gmail.com or fill out this form to get connected to your appropriate grade-level and/or committee group. 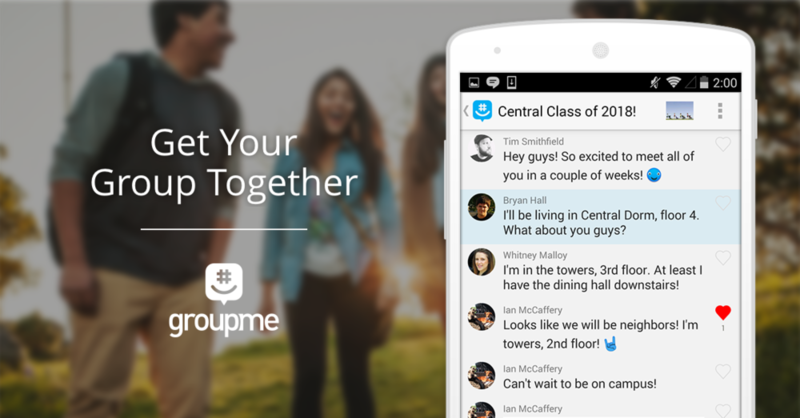 Make sure you visit your app store to download the free GroupMe messaging app, or click here. Please provide your mobile number used where you've downloaded the GroupMe app. We have separate grade level GroupMe groups setup already so let us know which one(s) you need to join based on what grade your child will be in for the 2017-2018 school year.